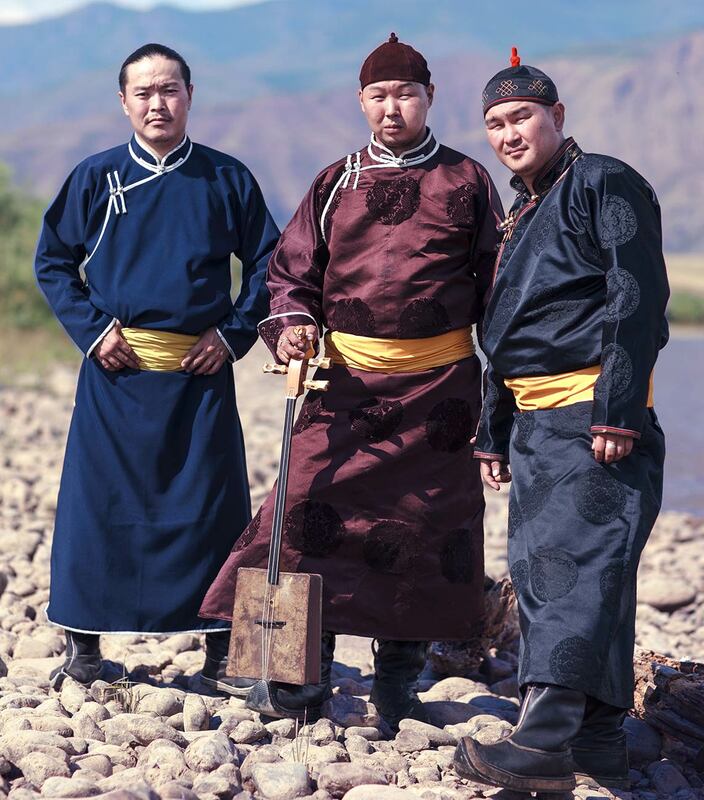 Find out how the trio that makes up Alash honors their heritage of traditional Tuvan throat singing with a modern twist in their NPR interview here. Spotlight Talk with Rick Alviso starting at 6:45 PM. Learn more here.